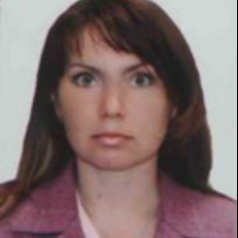 Tatyana Malyarenko is a professor of international relations at National University 'Odesa Law Academy'. She previously worked at the Donetsk State University of Management, Ukraine. She studied at the National University of Economics and Trade and Donetsk National Technical University. She has published work on competing self-determination movements in Crimea. Professor Malyarenko has also conducted studies in the past with funding from Austrian Marshall Plan Foundation, Gerda Henkel Foundation and the European Commission's Education, Audiovisual and Culture Executive Agency.